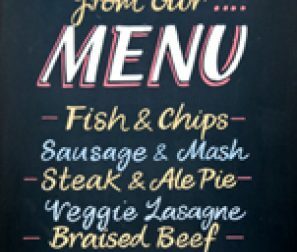 Let us help you keep your pricing up-to-date and the customers blown away by the high quality menus that we can produce. We will laminate your full color menu to protect it from being damaged from liquid or grease. Additionally, we will print the low-cost, take-out, and catering menus.